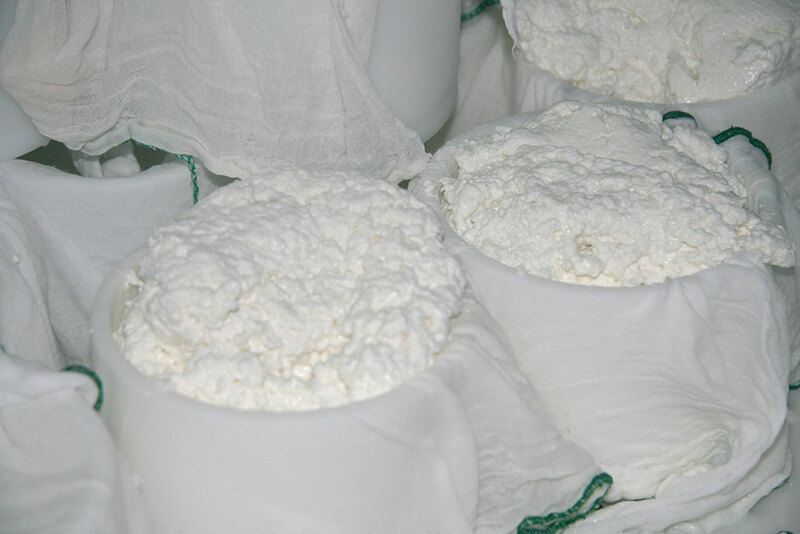 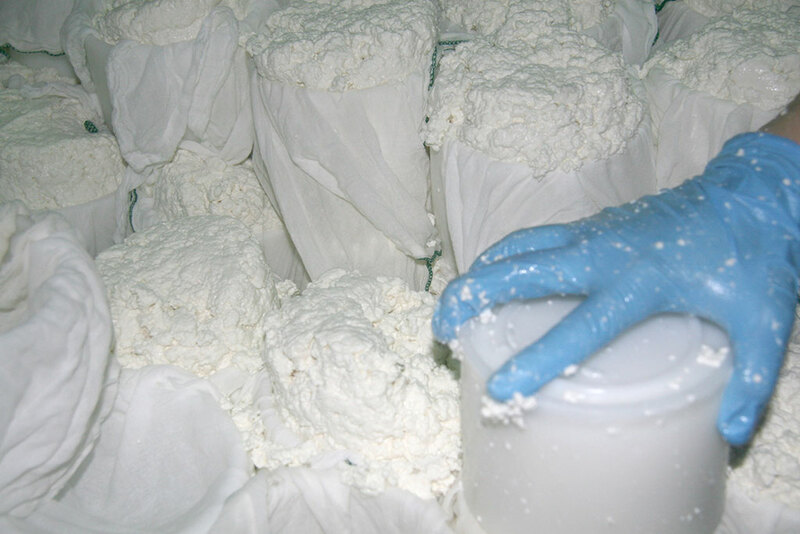 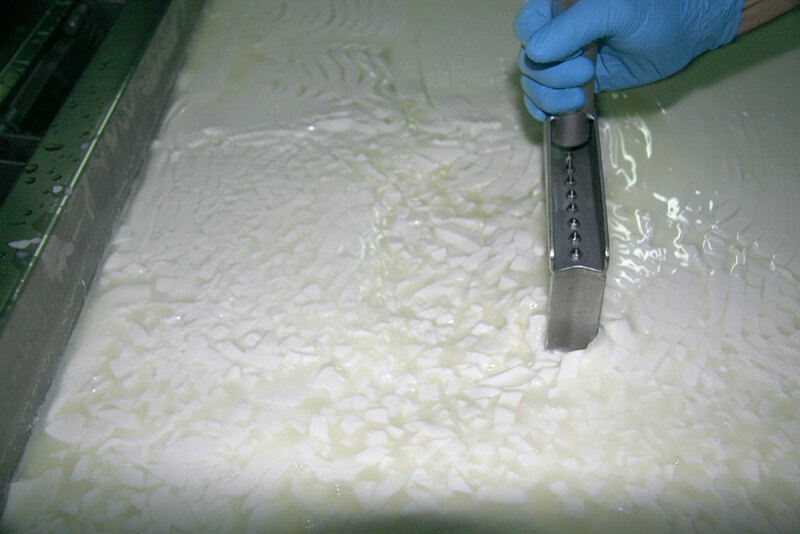 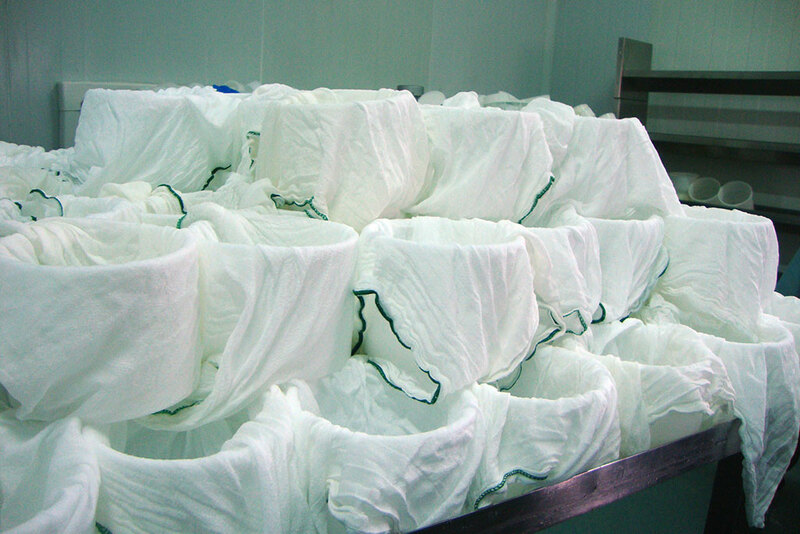 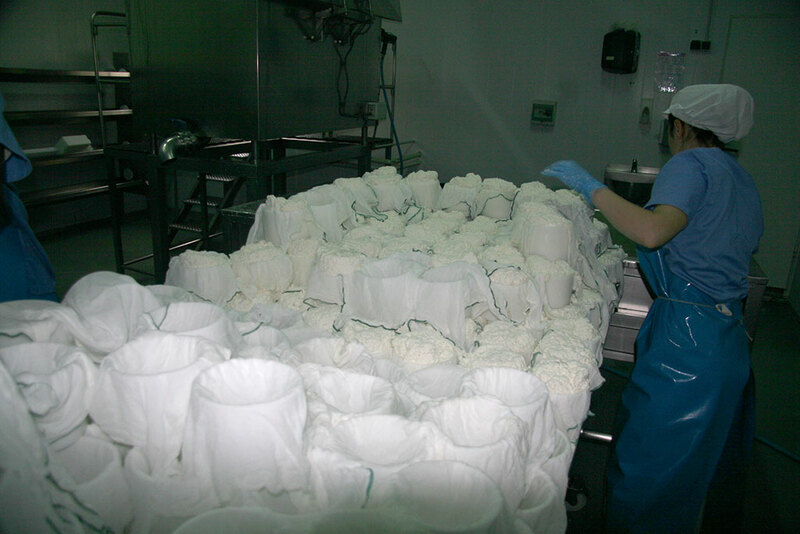 Ponent Handcrafted Cheese was devised to satisfy the ever-increasing demand for high quality cheese, and is achieved via a process of craftsmanship to guarantee a product that receives the minimum of handling and alteration. 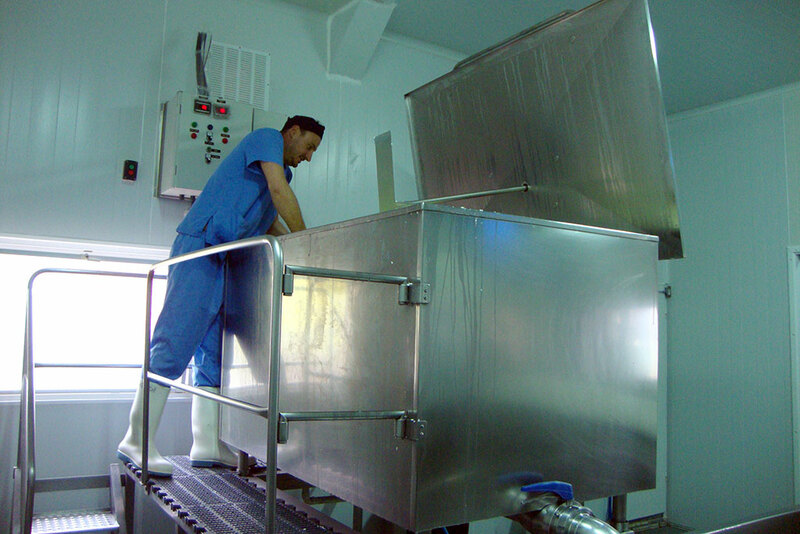 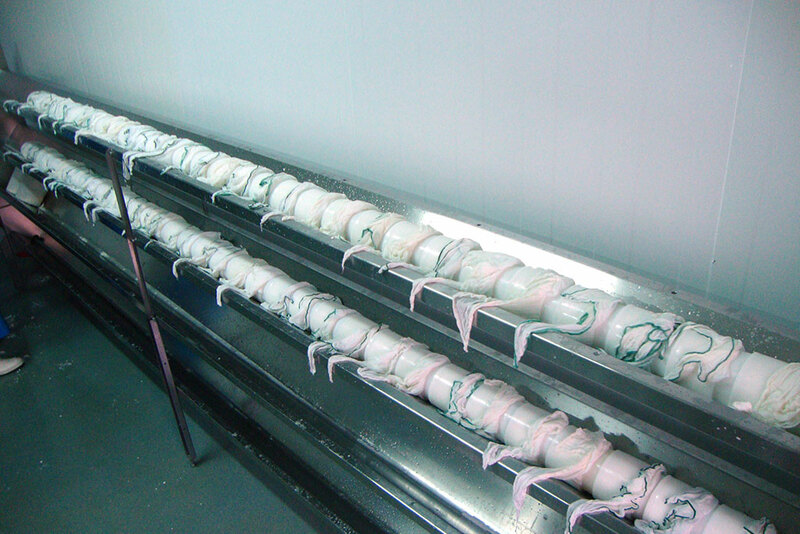 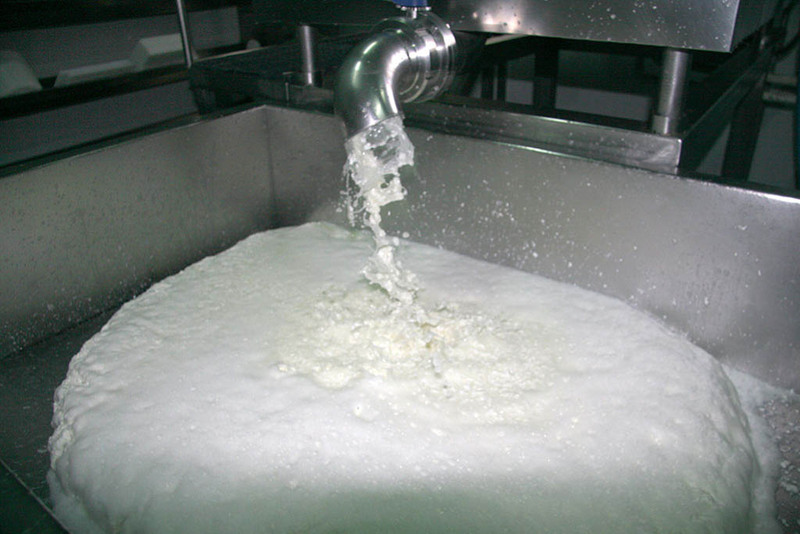 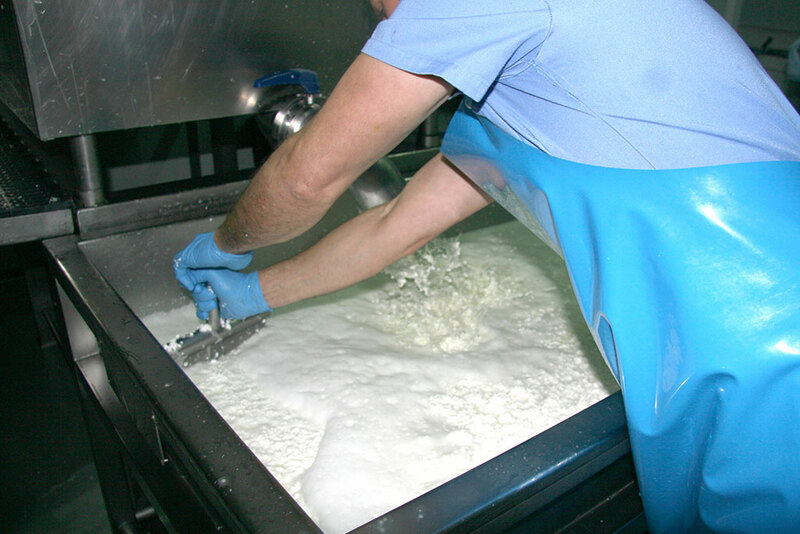 Our products are made by long-standing traditional processes, whose methods are opposed to the industrial processes where the milk is handled and artificial additives have to be added, which result in the natural qualities of the milk being lost. 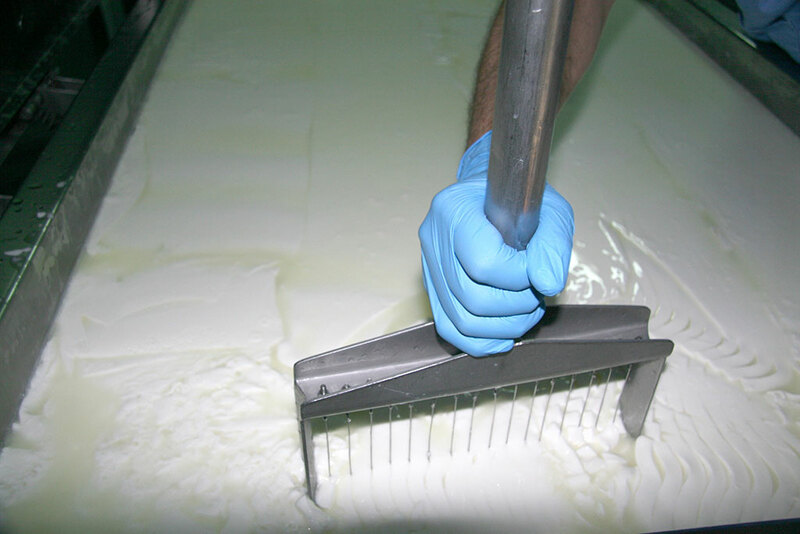 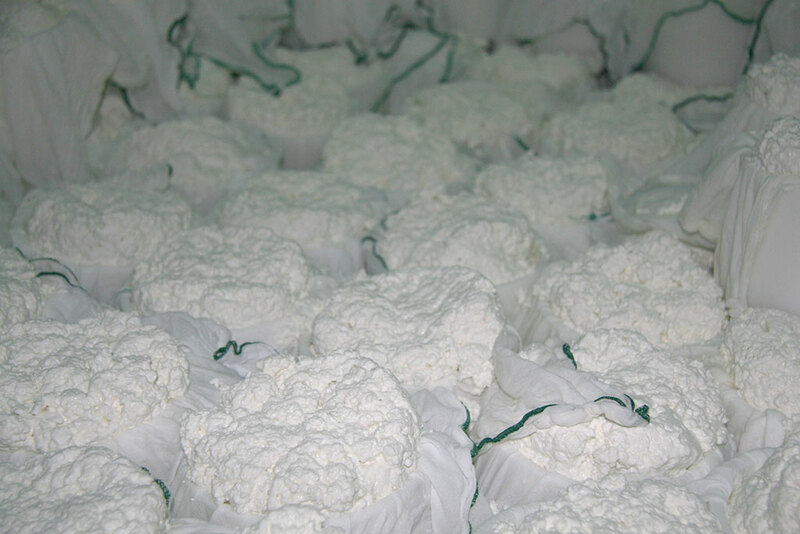 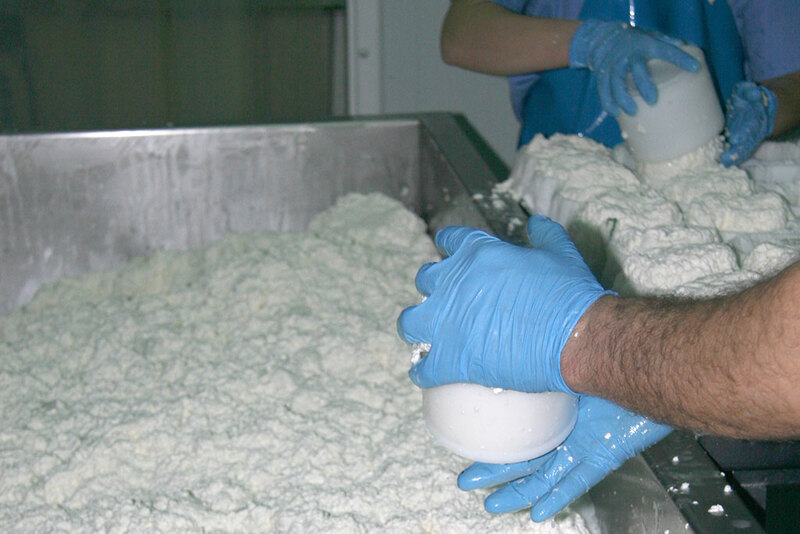 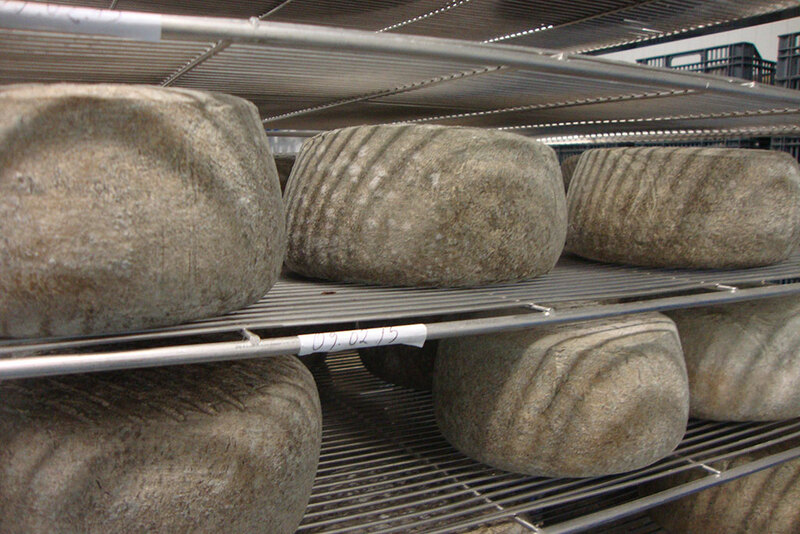 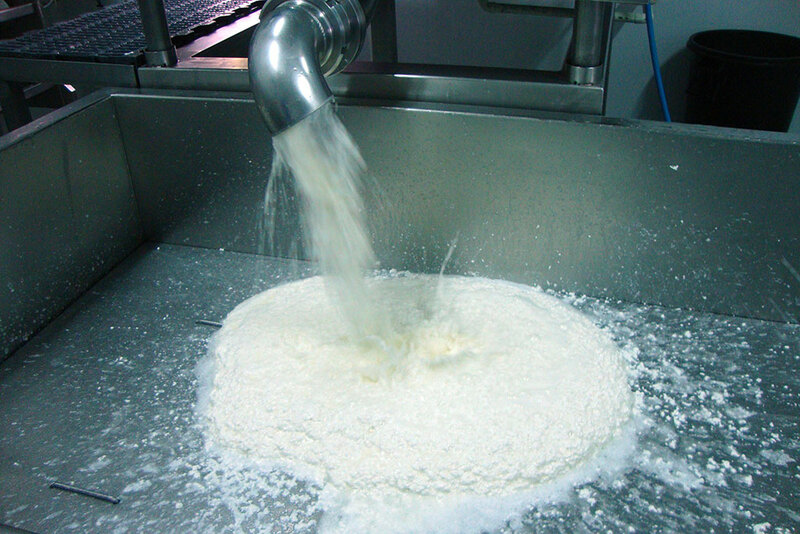 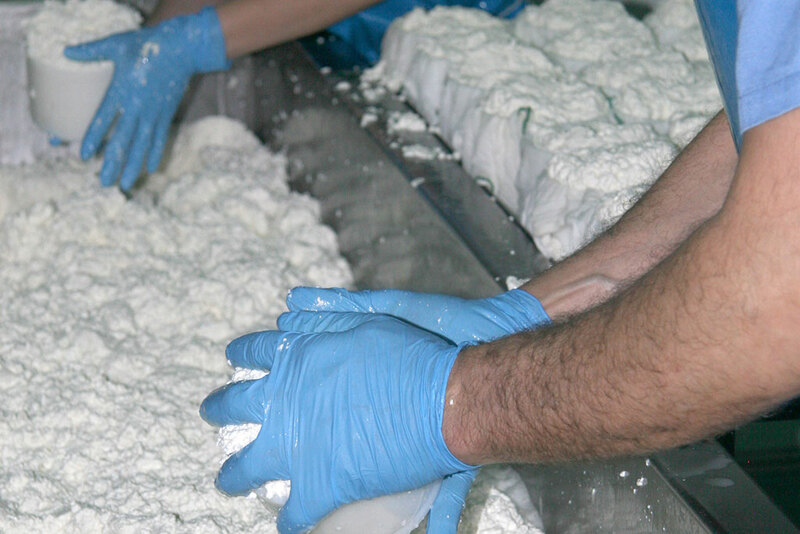 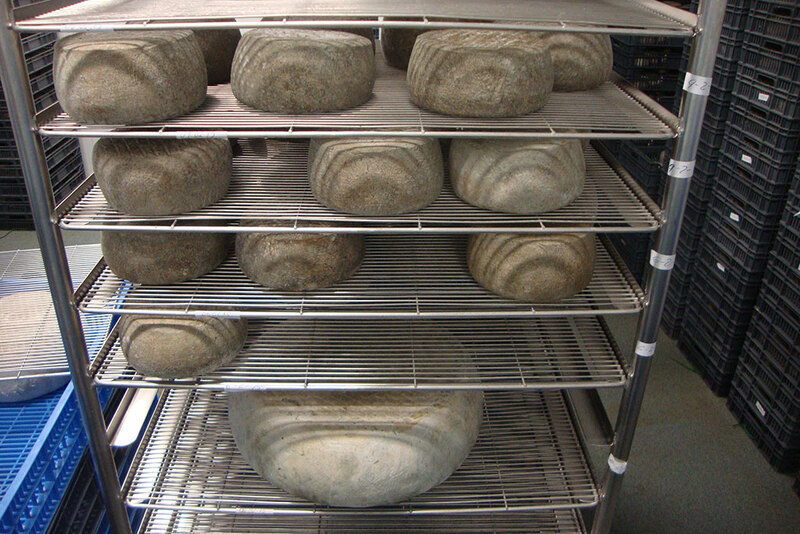 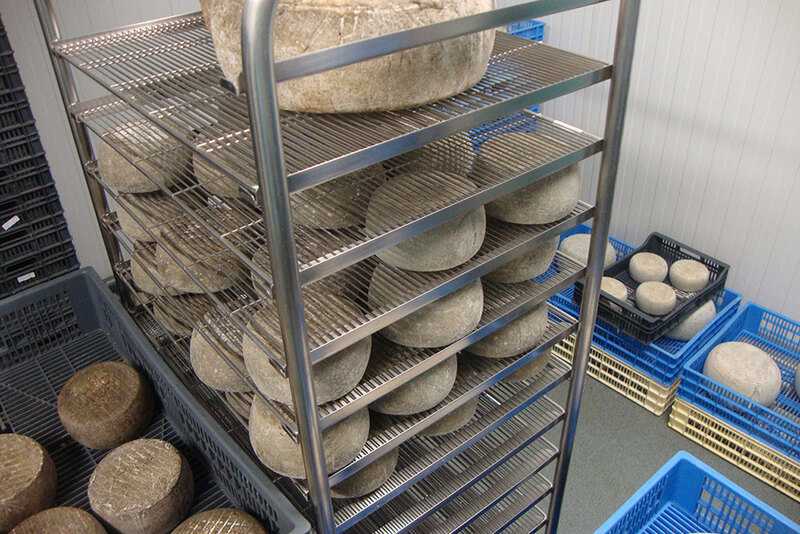 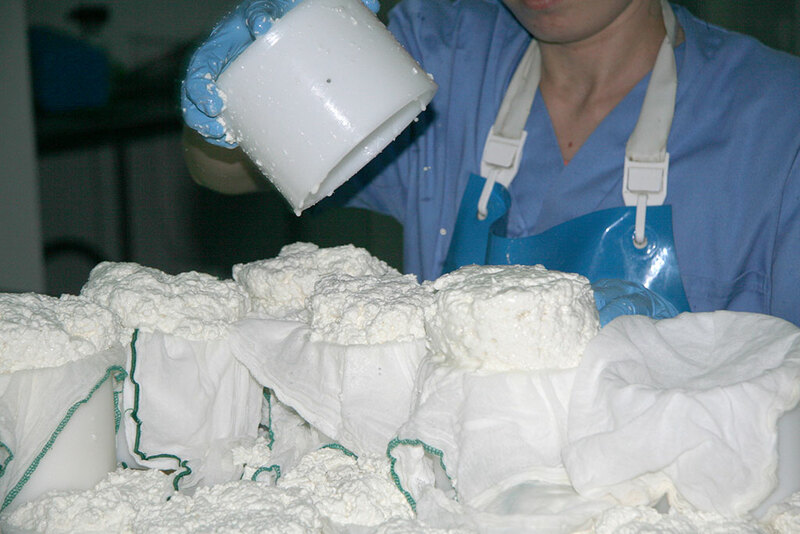 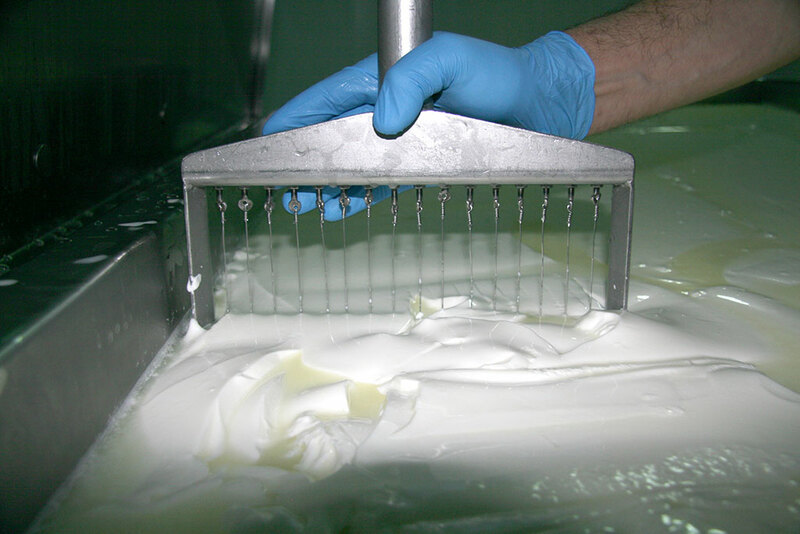 Ponent Handcrafted Cheese is the fruit of the effort and daily work put in to satisfy the most demanding palates.